Dato’ Murly Manokharan’s determination to redefine the perimeters of affordable housing may be the game changer this country needs. Dato’ Murly Manokharan has only one speed setting: as fast as possible. 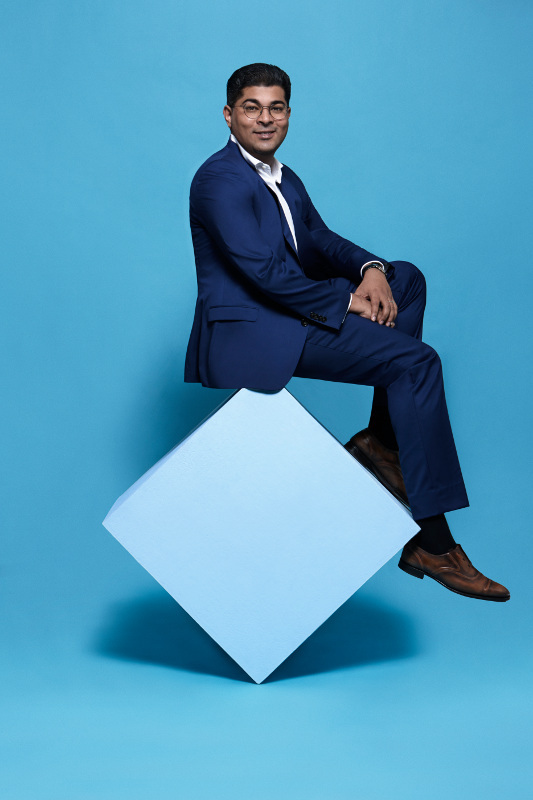 He may only be 31 – an age where most young professionals are still clawing their way up the corporate ladder – but the fact that he’s the President and Group CEO of Aspen Group should give some indication as to just how nimble and quick on his feet he is. Since forming Aspen Group in 2013, Dato’ Murly has set out to tackle the lack of affordable housing for middle-income earners – those who aren’t eligible for Malaysia’s public low-cost housing programmes, for instance – starting with TRI Pinnacle, the first privately initiated affordable housing project in Penang. Located in Tanjung Tokong, the 1,249-unit condominium has proved so popular that buyers have raced to snap up unfurnished units at MYR299,000 and upgraded units (which boast, amongst other things, IKEA furnishings) for just under MYR400,000. It’s a project that’s prompted other players in the local property industry to watch with startled interest, not to mention many more would-be buyers, all angling to find out where the next Aspen projects are set to take root. 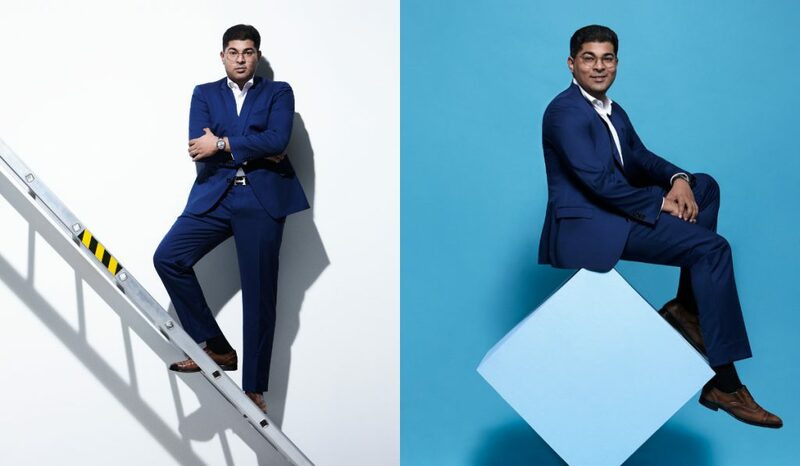 Dato’ Murly certainly has plenty of plans for residential, commercial and integrated properties to keep him busy for his second decade in the industry. Perhaps we should really be asking: is the property industry nimble enough on its feet to keep up with him? After studying for a degree in architecture at Universiti Teknologi Malaysia, which also gave him the opportunity to travel to Auckland in New Zealand, he returned home and joined a small architectural firm based in – where else – Penang. “Although they employed a small number of people, they’d been doing a lot of big jobs. Most of these huge projects were industrial, so, in my early years, I was really focusing on building factories. We were the first to work with companies like Intel and Motorola, for instance. “Industrial projects take a maximum of four to six months to complete. You work around the clock, 24/7, so I had an extremely fast-tracked experience learning how to build factories. It’s a highly technical, very specialised industry to work in, so that was the kind of environment I trained in.” Using Penang as his base, Dato’ Murly spent two years zipping across China and America, building factories for overseas clients and embracing every project that came his way with open arms. His next move was to work for another small but established property developer, Ivory Properties Group. 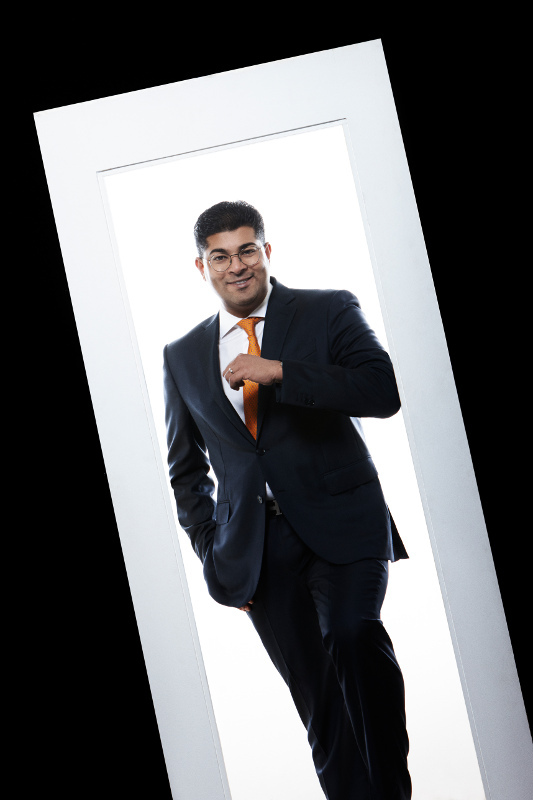 Ambitious and precociously talented, the 19-year-old Dato’ Murly started off in the company as a technical assistant in 2005, but, within a year, he was running the entire technical department. 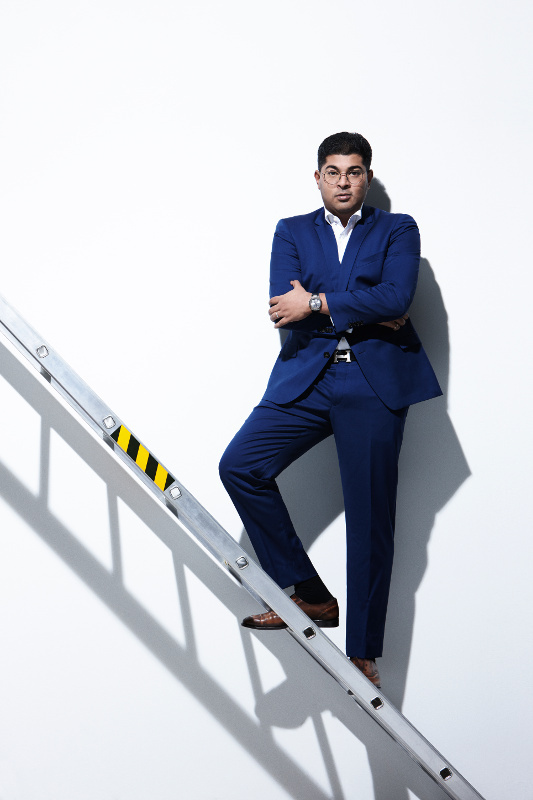 At the age of 23, Ivory Properties had made him COO and, as the company continued to expand rapidly, he successfully brought it to market for an IPO in 2010. Aged just 25 at the time of his appointment, he became the youngest Executive Director and COO in the history of Malaysia’s public listed companies. After spending over seven years with Ivory Properties, Dato’ Murly left to form his own company – Aspen Group – alongside Dato’ Seri Nazir Ariff Mushir Ariff (also formerly of Ivory Properties) as the company’s Chairman and Executive Director. Far from being a flight of fancy, Dato’ Murly had a clear idea of exactly the type of impact he wanted to make on Malaysia’s property market, even if his concepts seemed unconventional. “I wanted to find a niche for myself. I wasn’t interested in competing with the big boys of the real estate industry – they all had huge balance sheets, massive projects and well-established branding. I knew I’d rather enter the industry and compete on my terms, not theirs.” Having cannily navigated a bullish property market all the way to 2012, what stood out most to him wasn’t the main players and their titanic construction sites, but a dearth of housing suitable for middle-income earners. “I realised people my age – my close friends, university mates, colleagues – found it increasingly difficult to become homeowners. Prices in Penang had soared so fast that working people earning a mid-level income could no longer afford a decent property anymore. If you were a young couple about to get married or professionals in the workplace, you just couldn’t find your way to a comfortable life. The usual solution was to push themselves to buy something they truly couldn’t afford, and then work through the nose to pay for their instalments,” he says, pointing to Malaysia’s Gross National Debt, which has stood at over 50 per cent of Gross Domestic Product since 2009. For Dato’ Murly, it was all about finding what he calls ‘holistic solutions’: “I don’t think many developers know how to build homes that are truly affordable and relevant to the people or the market. I wanted to build a property where people could truly live in, within conditions they’d be proud of – a conducive environment in which to raise a family. It’s not just about building a home, but looking at the way people live. It’s often horrible because they don’t have the means to do anything like renovating the space or purchasing appliances. Our business model allows them to live good-quality lives in goodquality homes, at a very affordable price. Barely pausing to revel in the success of TRI Pinnacle (although he mentions that Aspen Group, which listed on the Singapore Catalist Board last month, is currently turning MYR1 billion in sales each year), Dato’ Murly remains keen to unlock potential winners in Penang’s property game. His grandest plan, Aspen Vision City – a mega-scale mixed development – will span 245ac of prime freehold land in Bandar Cassia, Batu Kawan, consisting of condominiums, serviced suites, hotels, offices, financial and medical centres, commercial outlets, an international school and the northern region’s very first IKEA store. “The strength of having an ecosystem in the form of a partnership is so important for young brands,” he says of Aspen Group’s collaboration with Ikano Pte Ltd, which owns the IKEA franchise in Malaysia. “You want to show people you’re the best at what you do in your industry, because you can have the best of different industries working with you as partners. In IKEA’s case, not many people could talk in the terms or language that made relevance to the brand for business opportunities. “I’ve redefined the art of negotiating with brands: I tell them who and what they are, and how they can use the strengths I think they have by serving people better. The ability to see that kind of angle is very important.” It’s the sort of nuanced perspective he also applies to members of his own team, where positivity is an overriding factor – Dato’ Murly looks for the best in people, rather than at their flaws.